Treat your sweetheart to something special this Valentine’s Day. Sweetheart Skate at Blue Cross RiverRink Winterfest features one of the most romantic settings in the city with plenty of reasons to cozy up to that someone special. 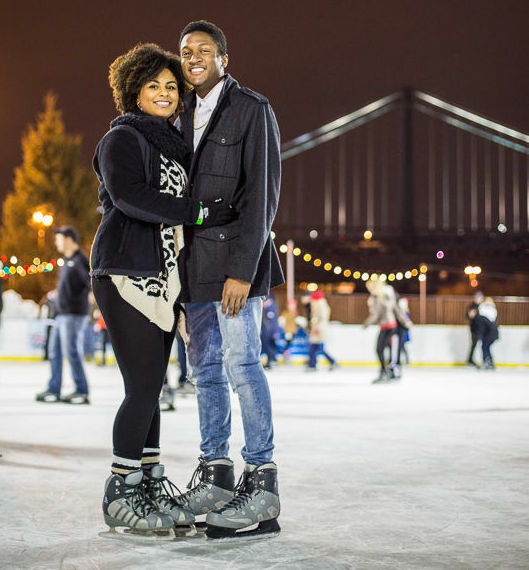 Special Sweetheart Skate sessions are 7-8:30PM and 9-10:30PM. Tickets available soon. Food, beer, and specialty cocktails can be purchased on-site from Garces, Chickie’s and Pete’s, and Franklin Fountain.